Relaxing under a palm tree on remote beach. Wall mural "Relaxing under a palm tree on remote beach." Photo Wallpaper "Relaxing under a palm tree on remote beach." from Beach category in your flat? Let your imagination run wild and decorate your bedroom, sitting room or dining room with our photo wallpapers! Photo wall mural "Relaxing under a palm tree on remote beach." 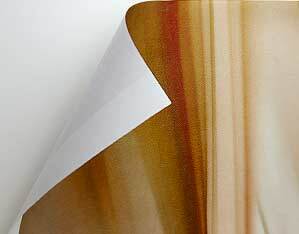 is available in different sizes – so you can easily choose the right photo wallpaper for you and your walls. Remember, that if you want to achieve an interesting effect you don’t have to choose photo wallpaper as big as your wall- wallpaper in smaller size, which will be placed only at some part of wall also will be a great idea if you want to divide space in your room (e.g. if you want visually divide your kitchen from dining room). The most popular colour of "Relaxing under a palm tree on remote beach." photo wallpaper is colorful and the leitmotifs are: [product_tags]. Photo Wallpaper "Relaxing under a palm tree on remote beach." 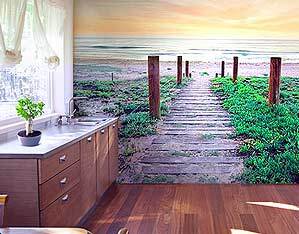 and other photo wall murals from Beach category are printed in high resolution (circa 600 dpi), that guarantees great painting’s quality. Photo wall mural "Relaxing under a palm tree on remote beach." 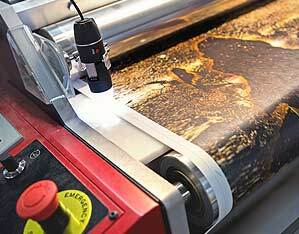 is printed in ecological and odourless and toners, which we use fulfil the highest standards. This gives you the possibility to install "Relaxing under a palm tree on remote beach." photo wallpaper in room where your kids like to play in the safest way. Photo wallpaper Relaxing under a palm tree on remote beach.